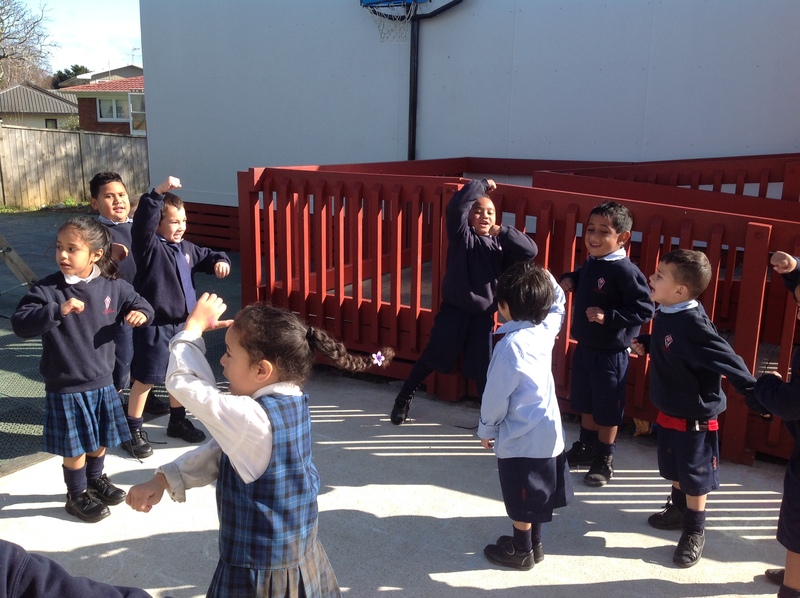 Jump Jam is a fun way to get fit and keep active. We love to exercise to music. 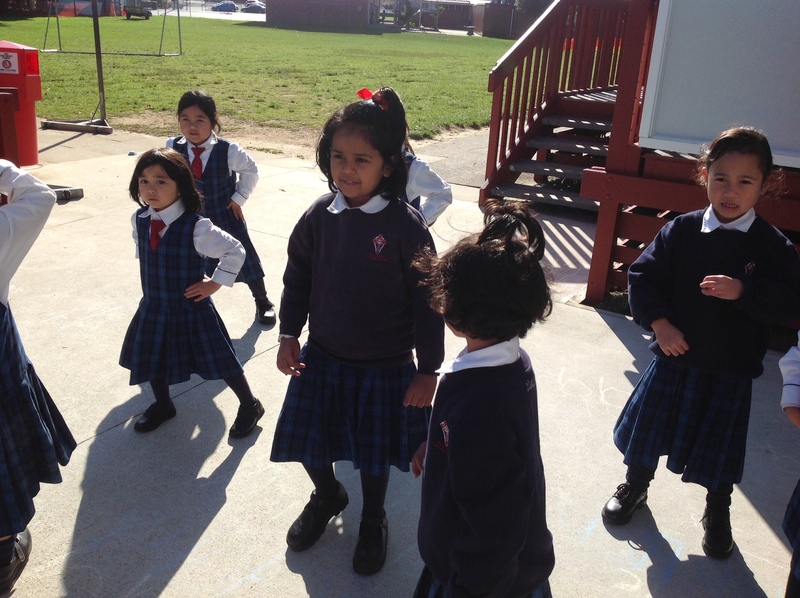 Most days at 12.10 our two classrooms walk outside to do some vigorous exercise for 5 or 10 minutes! We find a space on the concrete area outside Room 2 and crank up the volume! Each day we decide on 2 to do. 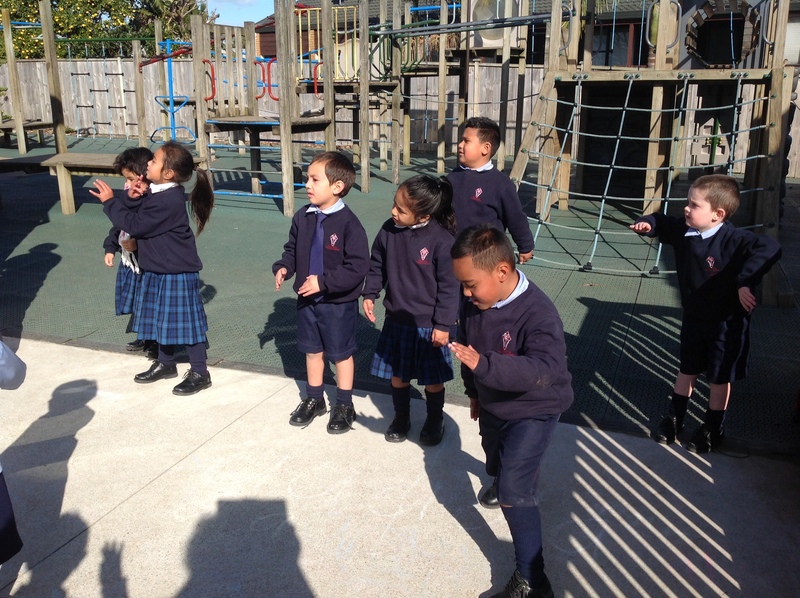 Usually the teachers choose someone sensible to say which song they would like to sing and dance to. It is a fun way to keep fit!